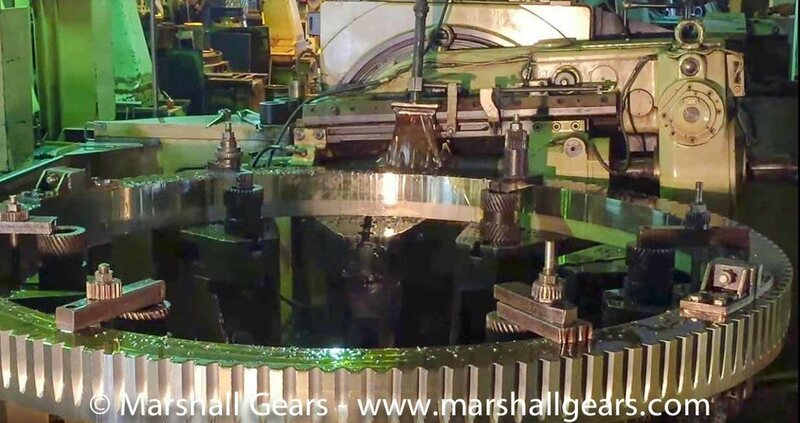 We Specialise in Making All Types Of Large Industrial Gears & Pinions. We are experienced in making All Gear Types. Workmanship - taking pride in making High Quality Gears. Community - Involved and Organised. Got A Gear Requirement ?